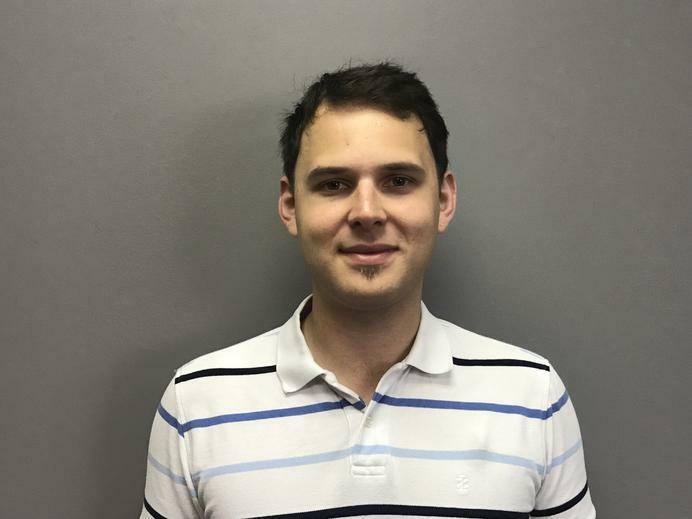 Michael Shewchuk is a Senior Engineer that has worked with SDI since 2005. He specializes in load-bearing and shear wall design of single and multi-story buildings. Recent projects include design of the 7-story load-bearing Residence Inn by Marriott at Spruill Arts Center in Dunwoody, Georgia, and roof framing for the new Augusta National Golf Club Headquarters building. Michael graduated with a Bachelor of Applied Science (Civil Engineering) from the University of Waterloo, Ontario, Canada in 2001. He is a registered professional engineer in the states of Georgia and Colorado. He was a board member of the southeast chapter of Cold-Formed Steel Engineers Institute (CFSEI) from 2009-2014. He and his wife, Diana, live in Roswell with their two daughters. Darioush (Don) Hovanloo has worked with SDI since 1999. 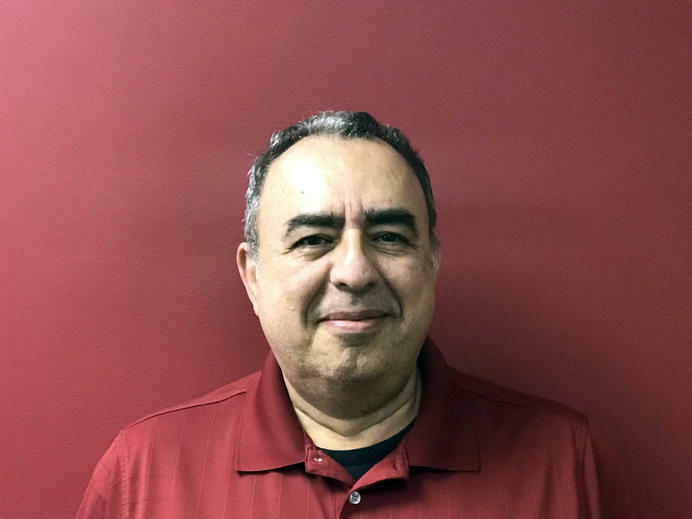 He prepares specialty engineering of cold-formed metal framing for typical curtain walls, soffits, floor and roof joists, and single-story load-bearing structures. Darioush enjoys high-rise projects the most. 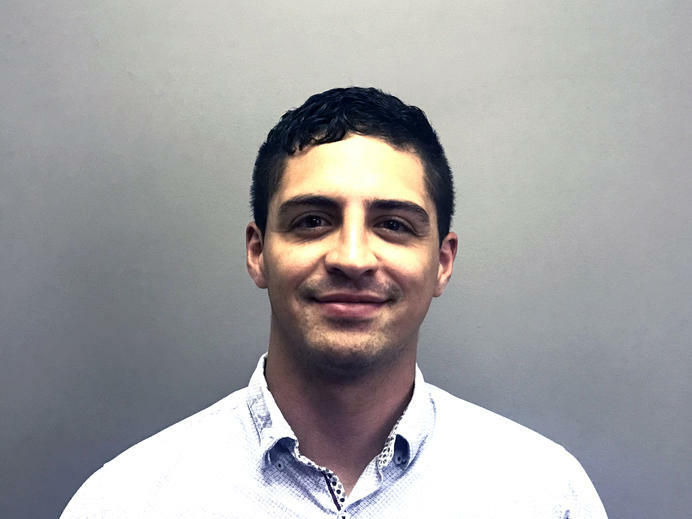 Some of the most recent projects include The Yard at Ivanhoe, a multi-story residential complex in Florida, GBI Crime Lab in Savannah, GA & Philips Arena Interior Renovations in Atlanta, GA.
Darioush graduated from Florida Institute of Technology. He is married with two kids. He spends his free time, he enjoys reading and working around the house. 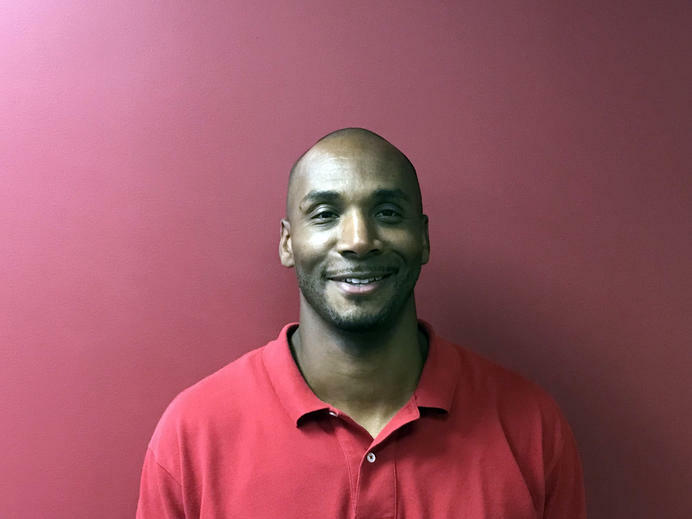 Calvin has worked with SDI since 2014. He specializes in design of structural steel, concrete, wood, and load-bearing and infill cold-formed metal framing. Recent projects include Hampton Inn & Suites by Hilton in Brandon, FL, and The Grayco Development in Bluffton, SC. Calvin graduated from Stanford University with a Bachelor of Science degree in Civil Engineering with an Emphasis on Structures and Construction. 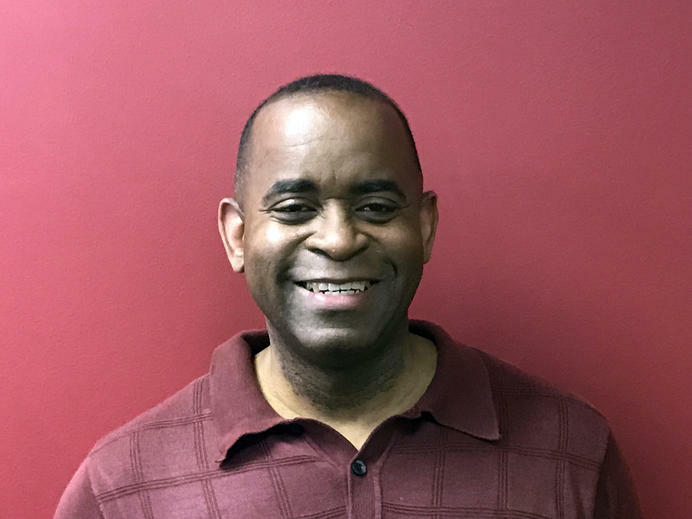 Calvin was a Codes Consultant with the Georgia Department of Community Affairs, where he led State Task Forces consisting of architects, engineers, and contractors on the adoption of the mandatory and permissive ICC codes into Georgia State Law. He and his wife Candice currently live in Grayson, GA with their three children. 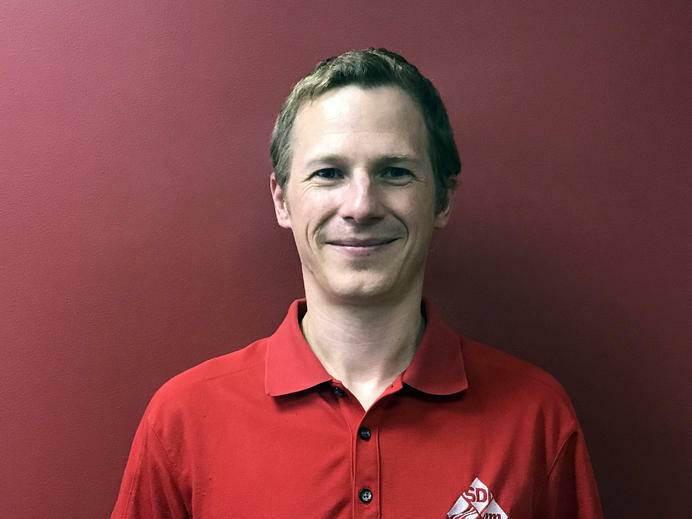 Jason has worked with SDI for over eleven years. He was formally a metal framing Steel Project Designer for SDI. He is currently the head of SDI’s Panel Shop Drawing Department. Creating detailed, fully dimensioned panels using the vertex bd software. The panel shops include a Bill of Material for each individual panel. Jason is also SDI’s lead Revit Operator. In 3D modeling and design and is responsible for keeping up-to-date with BIM software. In addition, Jason is one of two in-house IT technicians. Significant projects he has worked on include The Hartsfield Atlanta International Airport and the many Whole Foods Markets, for which he provided Revit models. Jason graduated with an Associate’s Degree in Drafting and Applied Sciences. In his free time, he enjoys fishing, hunting and camping. Stefan graduated with a Bachelor of Science in Civil Engineering from Southern Polytechnic State University. In his free time, he enjoys a good dose of soccer and playing the guitar. Theodore has worked with SDI since 2015. He specializes in drafting projects for the engineers, and creating special details from sketches. Recent project includes drafting the Alpharetta Conference Center and Avalon Hotel. Theodore graduated with an Associate of Arts (Drafting & Design Technology) from Meridian Community College, Meridian, MS in 1997. He and his wife, Myra, live in the greater metro Atlanta Area with their two daughters and son. 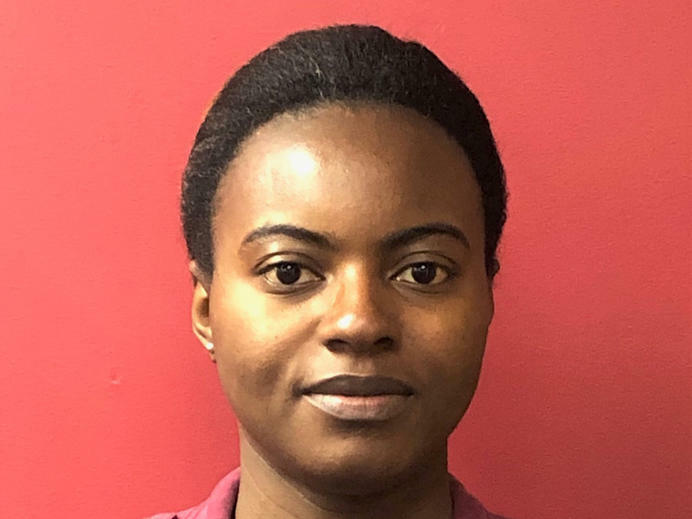 Grace Amoussou joined SDI engineering team in 2019. She has previous experience in project coordination and technical assistance including: technical document writing, corrective and preventive action review board, technical training and drafting & design. Grace Graduated with a Master of Science in Civil Engineering from Kennesaw State University. She is a member of the Golden Key International Honor Society. In her free time Grace enjoys traveling, working out or reading. 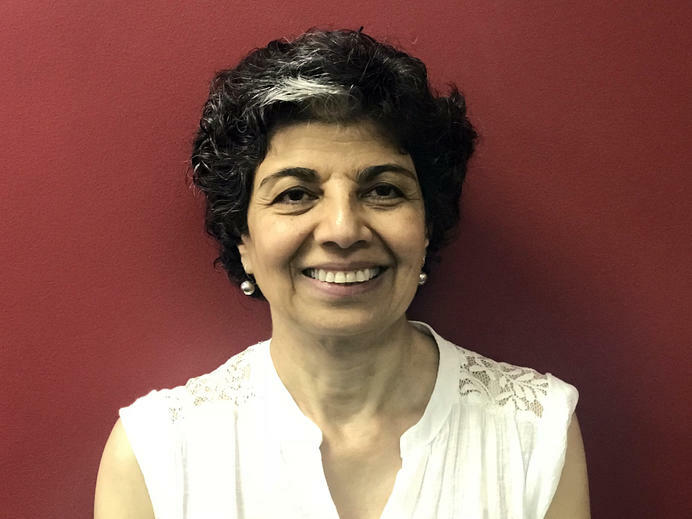 Naubi has worked with SDI for over 18 years. She prepares specialty engineering of cold formed metal framing design including curtainwall, Soffit systems and platform. She specializes in curtainwall and platform framing. Recent projects include design of Peachtree Corners- Cinebistro (Cobb Theater) in Atlanta, GA. Clairmont Elementary School in Franklin, NJ. Naubi graduated in 1998 in Montreal, Canada. She enjoys travelling & can be found in YMCA working out when she is not working at the office. Jayesh has worked with SDI for over two years. Jayesh specializes in metal stud frame analysis and exterior curtainwall design. His recent projects include design of Norton Audubon Hospital, Louisville, KY and Argonne National Laboratory, Chicago, IL. 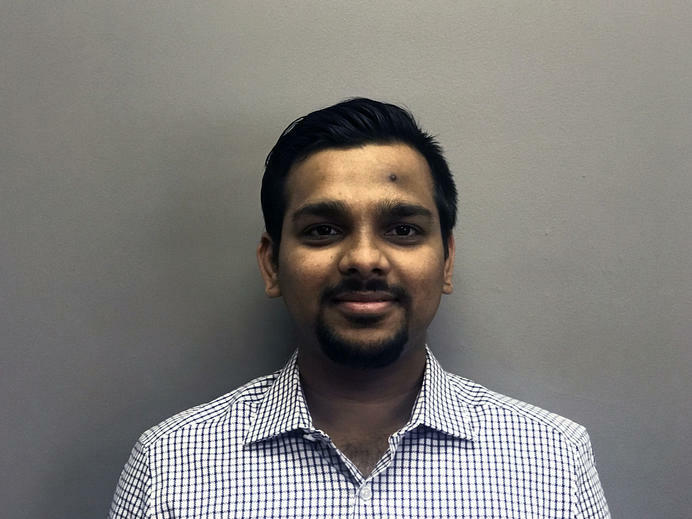 Jayesh graduated with a Master’s in civil engineering (structures) from Clemson University. In his free time, he enjoys travelling, taking road trips, and sometimes doing nothing. 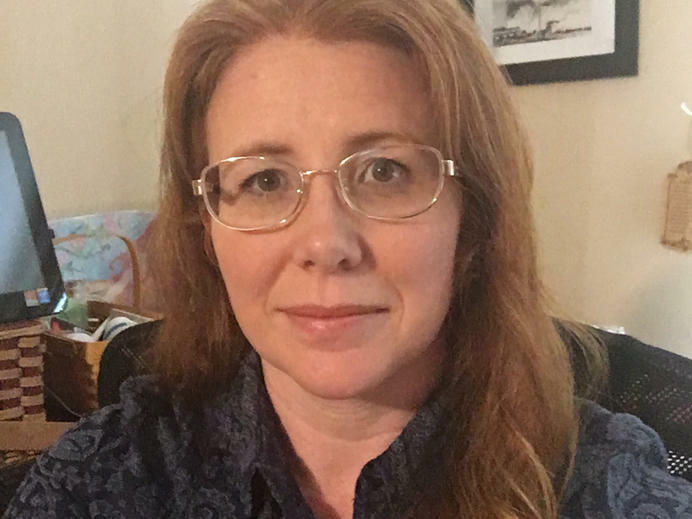 Michelle Walker is a Project Engineer that has worked with SDI since 2002. She specializes in curtain wall commercial buildings. Notable projects include the Meadowlands Stadium in East Rutherford, New Jersey, and The Legends at Broomfield Assisted Living & Memory Care Facility, a 82,000 sf two story load bearing building in Broomfield, CO.
Michelle graduated with a Bachelor of Science degree in Civil Engineering from Virginia Tech, Blacksburg, Virginia in 1998. She is a registered professional engineer in the state of Georgia. She and her husband, Col Kevin Walker, move frequently with the Air Force with their three girls. 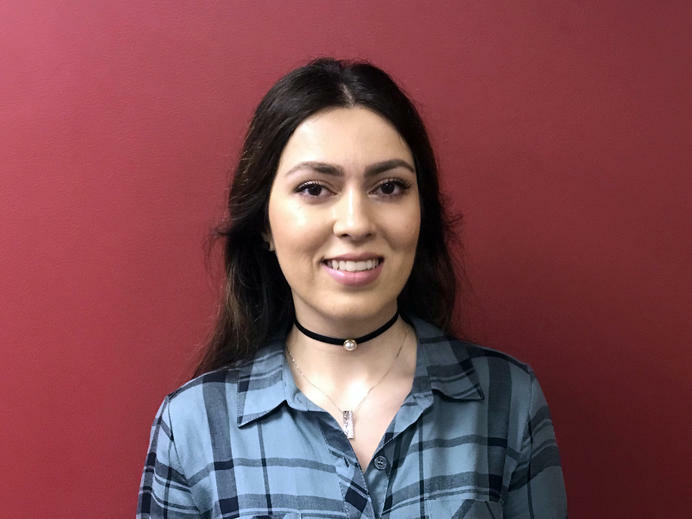 Niloufar has been the Office Manager at SDI since June 2017. Her responsibilities include managing day-to-day operations, payroll, benefits coordination, job entry, invoicing, coordinating team building activities, and reception. Niloufar graduated with a Bachelor of Arts degree in International Business. She is married, has two children, and is passionate about traveling. 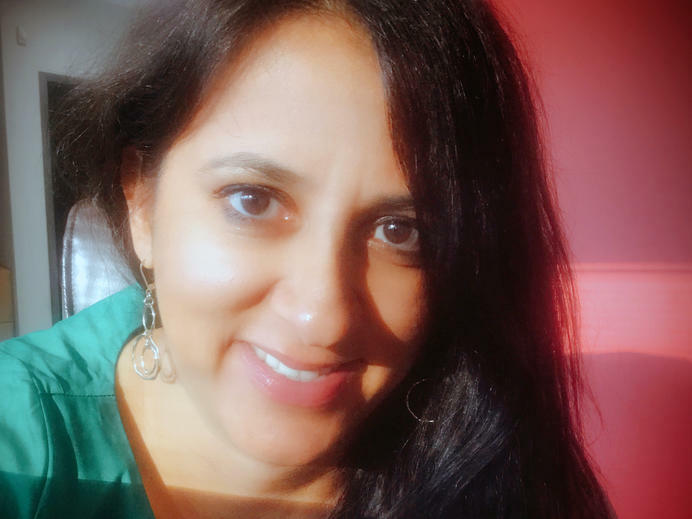 Anahita has worked with SDI since April 2018. She prepares specialty engineering of cold-formed metal framing for soffit systems, typical curtain walls, roof/floor joists & single-story load-bearing structures. Some of the projects she has worked on recently include high school, car dealership & hospital. Anahita has strong knowledge of concrete, steel & hydraulic structures design. She is working toward getting EIT certification. Anahita earned a B.Sc. in Civil Engineering from BASU university & she continued her graduate studies & received her M.Sc. degree in hydraulic structures engineering from Tehran Science & Research university. Anahita & her family live in Atlanta. Her favorite hobbies are playing the piano, listening to music, playing Badminton, reading novels and books, and watching movies. 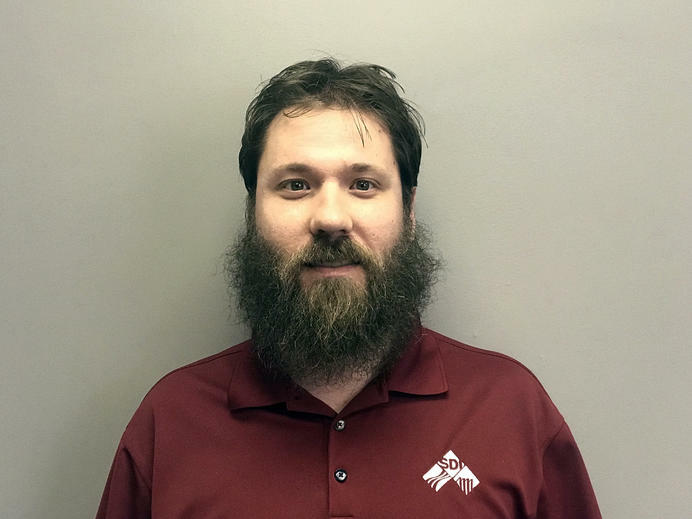 Brandon has worked with SDI since January 2018. Brandon specializes in exterior wall framing and parapet framing design. Recent jobs include metal stud framing for Austin Elementary in Dunwoody, Georgia and parapet renovations for Waupaca County Courthouse in Waupaca, Wisconsin. Brandon graduated with a Bachelor of Science in Civil Engineering from Kennesaw State University’s Southern Polytechnic College of Engineering and Engineering Technology. Coming all the way from Medellin Columbia. Brandon and his family reside in Suwanee, Georgia. Chris has worked with SDI since May 2018. He has been in the Architectural industry for several years, offering knowledge and experience to SDI. He also has experience in Autocad and Revit software. Chris has a Bachelor degree in Regional Planning, with a minor in Historic Preservation. In his leisure time he enjoys reading the Bible, and helping people. He also enjoys all aspects of sports. 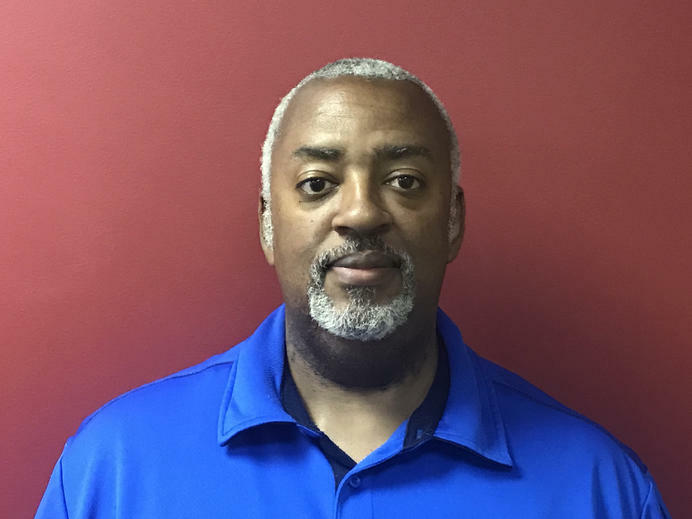 Treikell has worked with SDI since May 2018. He is knowledgeable about Autocad, and Revit 3D Modeling and Design. 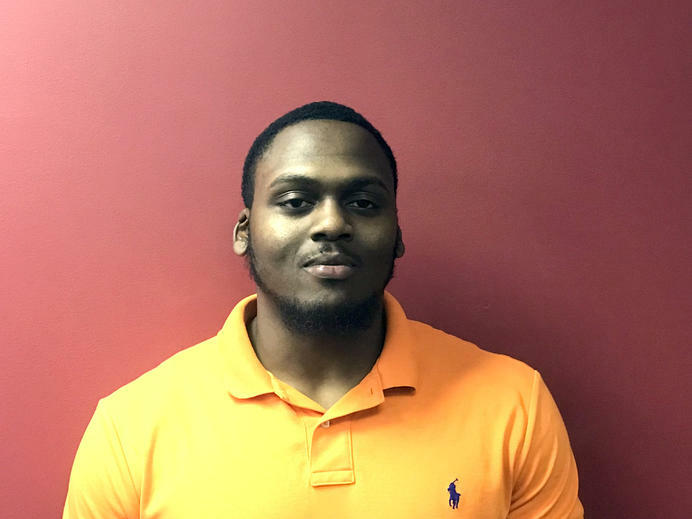 He graduated with a Bachelor of Engineering from Mississippi Valley State University with an emphasis in CAD programming systems.